Today we had a sewing day at the church hall in Kirkheaton and the Annual Art Festival was in the Church next door. 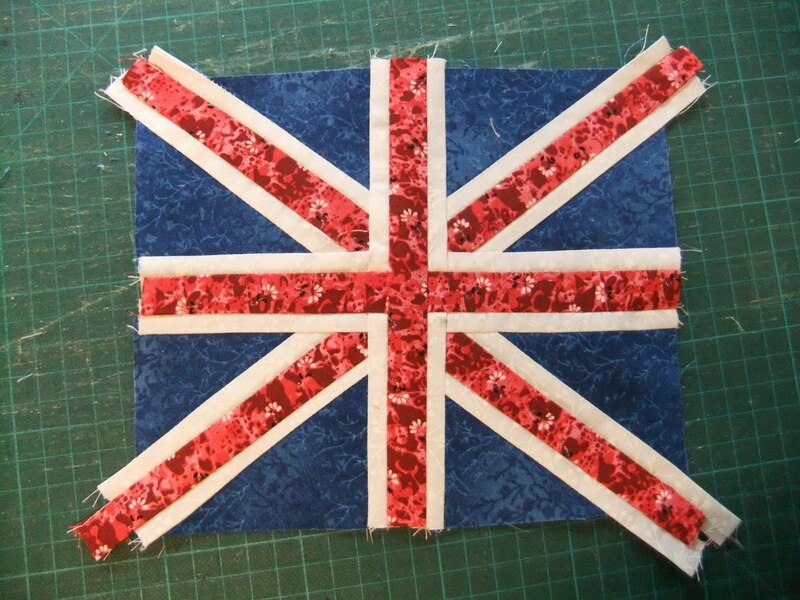 I needed to get a quilt ready for the Aldwark Gallery at the Quilt Museum in York. Our region has been asked to make quilts 8-1/2 inches wide by up to 1 metre in length using a single colour of the rainbow. 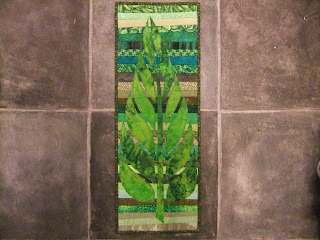 Before I left home this morning I cut strips about one and a half inches wide from all the green fabric I could find. 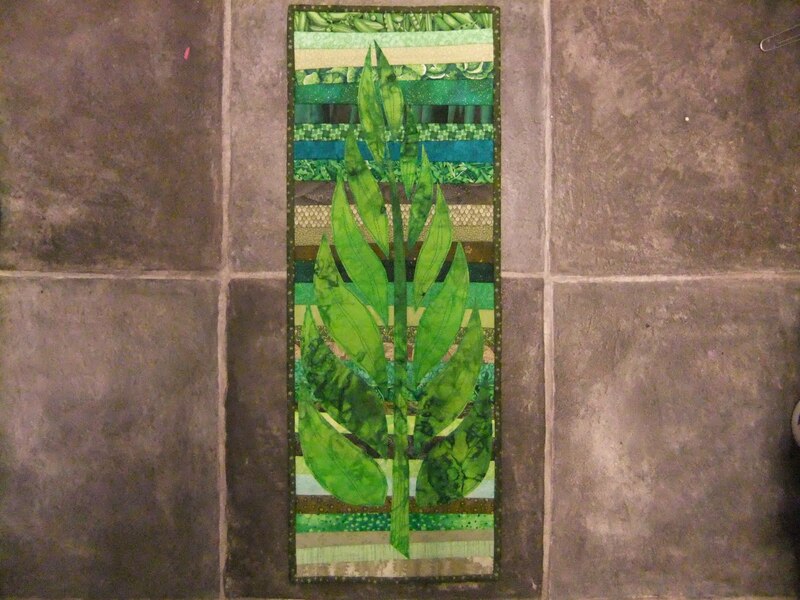 This was made with a stitch and flip method then I bonda-webbed the leaves and free machine quilted them. Jackie has given me some sparkly green metallic thread and I shall do some more quilting and maybe add some beads. It is 24 inches long. 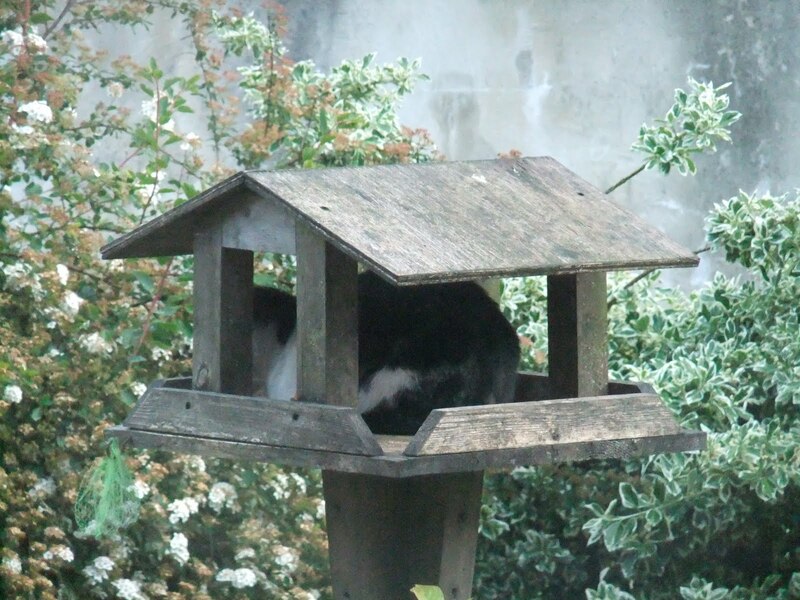 At the begining of May I was at a quilting retreat at Cober Hill, a hotel and conference centre near Scarborough (don't go there if you are vegan and like to eat anything healthy!!!!!! - but that's another story!). 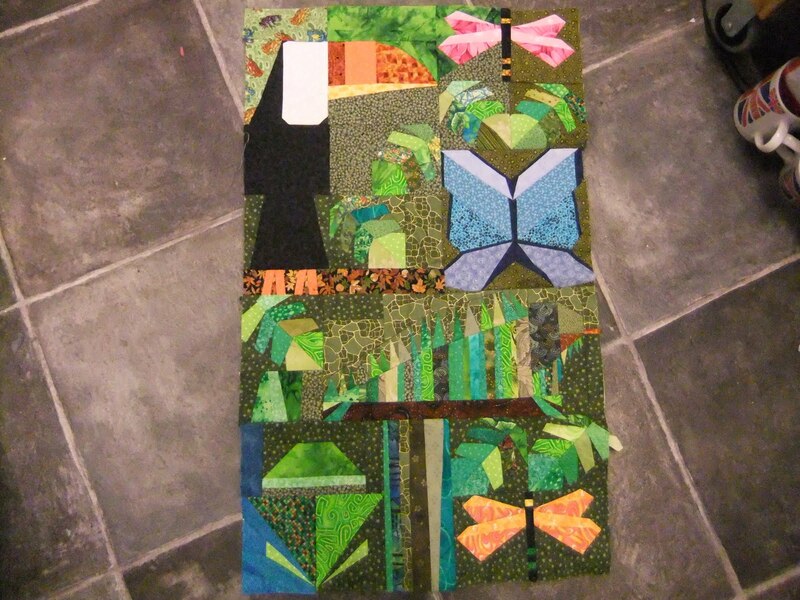 In the week I was there I managed to do this much of a rainforest quilt which was a pattern in a 2002 Quiltmaker magazine. This quilt is foundation pieced onto papers. 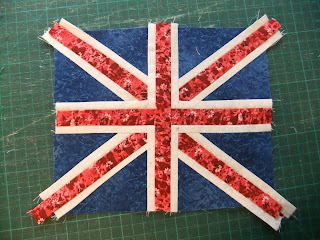 A royal wedding must for all quilters! 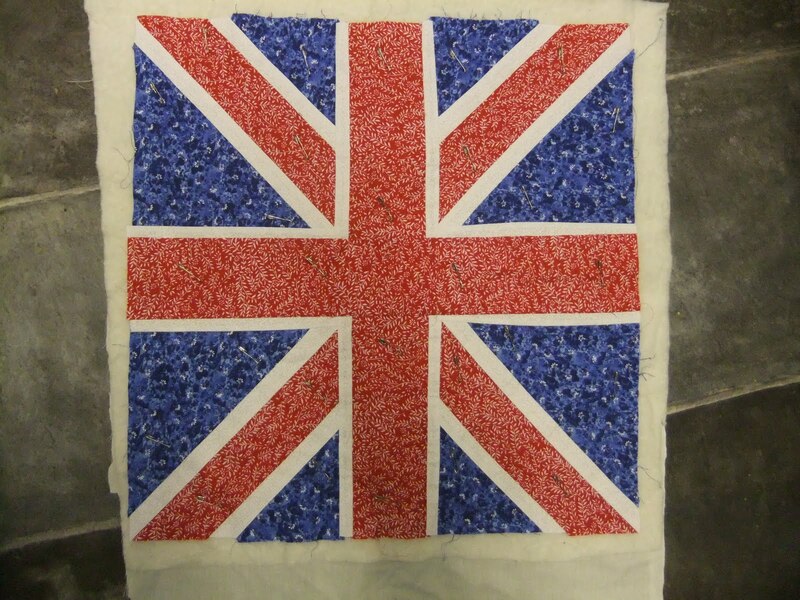 This is going to be for a cushion, but as you see I only got as far as this - I can't decide on the back - I may have to do a US flag for the back and zip it together! 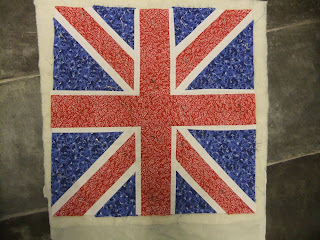 The pieces were cut out and stitched together, from a pattern in a recent UK quilting magazine. This is a mug rug so not much bigger than your average postcard - made by cutting and inserting strips. I am going to quilt in the ditch with a metallic thread by hand to see how this will work for the rainforest quilt by quilting in the ditch around all the creatures. My birthday pressy from Anne - a basket and workshop on making the fabric insert - this is the one Anne made - mine is not at all in one piece yet! 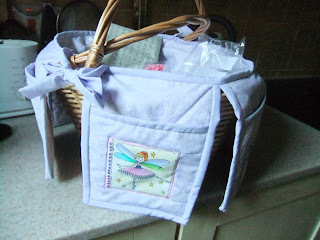 But I used fabric with cupcakes on for the centre of the pockets. 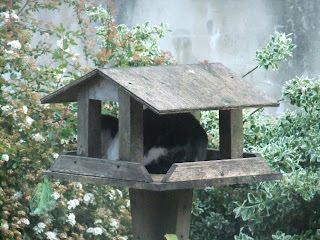 It was cold yesterday morning and the cat from the end of the road was curled up on my bird table keeping warm!